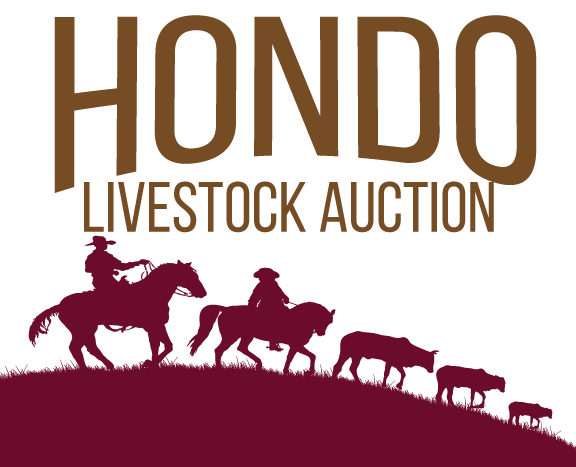 Hondo Livestock Auction sold a total of 709 head of livestock (660 cattle, 49 sheep and goats) at the Livestock Sale on August 27, 2018. Reminder: There will be no livestock sale on Labor Day. our next livestock sale will be held on September 10, 2018.